One of the most unique geological spots in all of Lake Tahoe, Emerald Bay was first declared a National Natural Landmark in 1969 due to its breathtaking array of glacier-carved granite and mountain peaks showcasing the incredible processes behind the formation of mountains. No matter what time of year you decide to visit this incredible locale, you’re sure to enjoy the incredible views and historic spots. 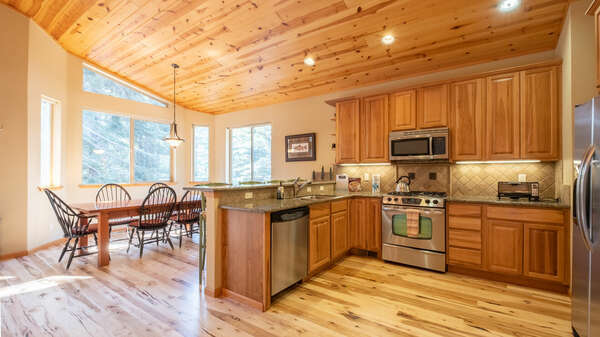 Continue reading on below to find out more information about what’s waiting for you in Emerald Bay State Park! One of Emerald Bay’s most striking attractions is Eagle Falls, where visitors will find a gorgeous trail that offers unforgettable views. Other trails include Cascade Falls, Inspiration Point, and the Bay View Hiking Trail, with the latter trail being horse-friendly for a challenging horseback riding session. Emerald Bay Beach is renowned for its reputation as one of the “most photographed places on Earth.” And you can easily see why, especially during the summer when it becomes a picturesque site for sun-bathing, paddleboarding, and kayaking. Emerald Bay Beach is most easily accessible by boat or by foot, encouraging visitors to immerse themselves in the splendor of the magnificent natural landscape of this area. 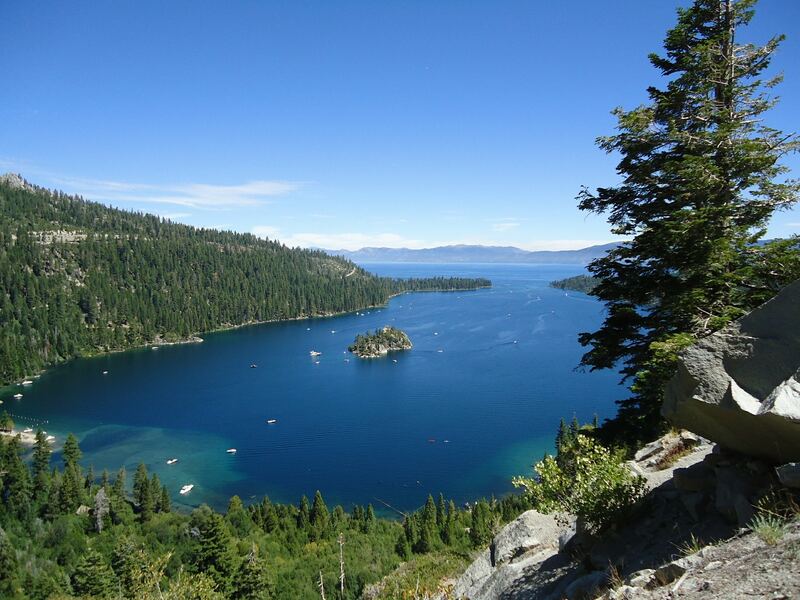 Scenic cruises along Emerald Bay, Fannette Island, and Lake Tahoe are incredibly popular. Additionally, Lester Beach and Calawee Cove Beach are also wonderful for exploring and having adventures. There’s even a dog-friendly park for vacationers with pets! Apart from its natural elements, Lake Tahoe’s Emerald Bay is also home to a few notable man-made features as well. Vikingsholm Castle was built by Mrs. Lora Knight in 1929 using techniques and materials in the style of the 11th century stone churches that dominated the landscape of southern Sweden. Inside, visitors can see the Scandinavian influences that permeate throughout the castle. 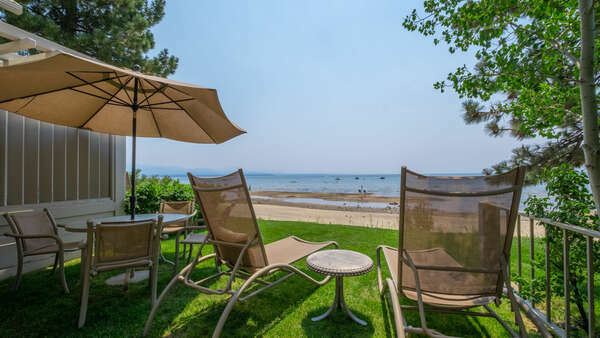 Nearby, Fannette Island—the only island in all of Lake Tahoe—contains what is known as the “Tea House,” the small stone building that once belonged to Mrs. Knight, who owned Vikngsholm. 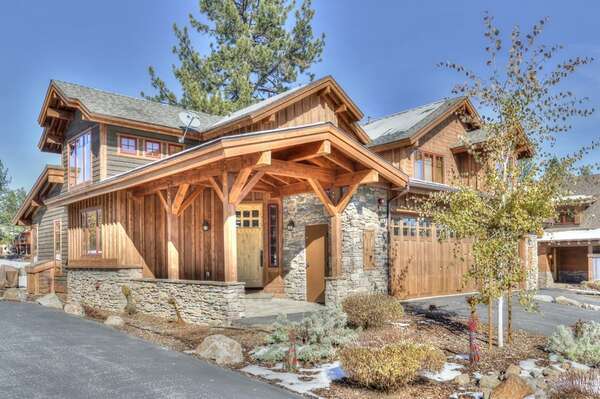 Contact our reservation specialists to learn more about Emerald Bay State Park and other amazing places to see during your time here in Lake Tahoe when you book your vacation accommodations in one of the stunning vacation rental properties that are available through Tahoe Signature Properties today!